It appears that Farrah Abraham’s first major foray into the world of flipping houses resulted in a pretty major flop. 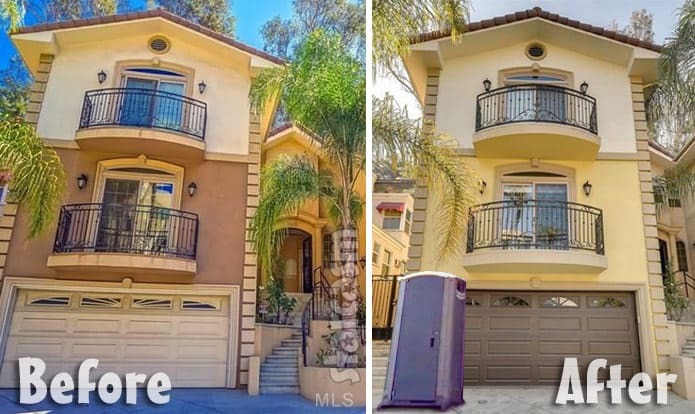 The Teen Mom OG star was finally able to resell the Hollywood Hills property she purchased back in March of last year, and it appears that she lost quite a bit of money in the deal. According to online records, Farrah purchased the property for a cool $845,000 before later adding roughly $100,000 in renovations. TMZ reported earlier today that Farrah sold the property recently for $860,000. * I believe Simon Saran has a real estate license, but he stated on Twitter recently that Farrah used The Altman Brothers to sell the property, so I assume she lost out on the full 6% total from the seller and buyer agents’ cuts. Remember, this is all VERY ROUGH math from a one-time recent home buyer. But, I feel very confident that, if anything, Farrah’s costs would have actually been higher rather than lower. There are all sorts of expenses such as property tax (she had the property over a year — which is not good for flipping, even if she was renting it), maintenance, and more that I didn’t attempt to estimate. UPDATE – Michael Abraham and Simon Saran have responded on Twitter to stories about Farrah losing money on the property — and they both say it’s BS. Michael Abraham had a similar take. “There’s more to property investment than what you see,” he tweeted, “from tax benefits, positive revenue from rents & a good Tax CPA and investment attorney,” he explained. 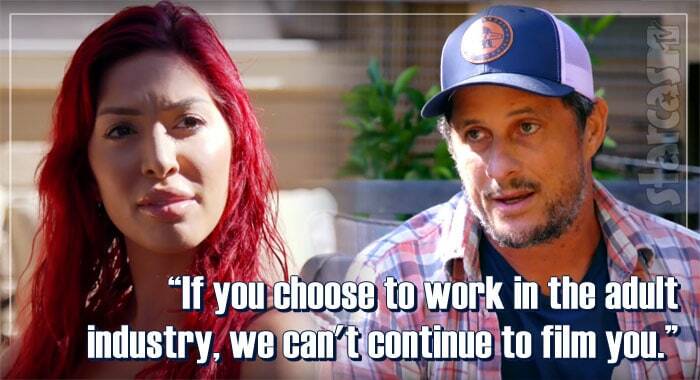 Although Farrah didn’t have much luck with her stab at flipping, she’s always got multiple pans in the fire and getting that capital back will allow her to use it on one of her other numerous, more successful business ventures.